As I celebrate the writing of my 200th blog, I lament the disappearance of the thinker and the demise of critical thinking. 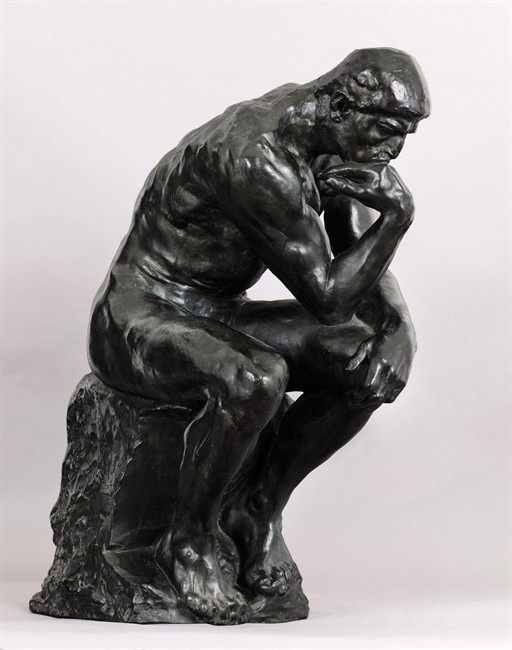 A fitting metaphor for this is the up-coming sale or auction on May 7 of Rodin's "The Thinker" - that abiding icon and representation of the highest faculty of humankind. It seems as if we pay mere lip-service to thinking than cultivate it as a value. Our lower and high schools and our tertiary institutions all claim the teaching of critical thinking as their goal but appear to do to the contrary. Rather than prepare students to think and analyze, our places of learning seem to be producing individuals who are dependent on others to do the thinking for them. Critical thinking has given place to dogmatism, patriotism, nationalism, popularism, emotionalism, and sensationalism. The result is intolerance, bigotry, wars, a reckless consumerism resulting from unchecked propaganda, and the gradual dismantling of democracy and of individual freedom. No longer is the ability to think critically a requirement for leadership. Oratory, popularity, physical appeal (based on western notions of beauty), rather that depth of thought, are preferred. Another logical corollary of the death of critical thinking and the displacement of the thinker is the substitution of the individual for faceless institutions, corporations, and systems. 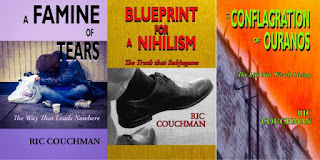 We (the individuals) become society (further subdivided in to groups of upper, middle, and lower class) subject to the dictates of other faceless institutions (banking, insurance, industry, etc) among whom no responsibility or accountability exists. The death of critical thinking and the disappearance of the thinker invariably results in the disappearance of the individual.